We here @ #Outsiders have been following the adventure of #SI2. We received this notification as #SI2 was gearing up for the flight to Chongquing--and right now there is live coverage on the flight. They are in the air, right now!!!! What an exciting time to be witness to History in such a fashion--all can click on the link and follow this live!! #SI2 TAKES OFF FOR CHINABertrand Piccard will attempt #Flight5 to Chongqing today at 9:00PM UTC. Watch the live coverage organized from Mandalay, Myanmar and the Monaco Control Center. 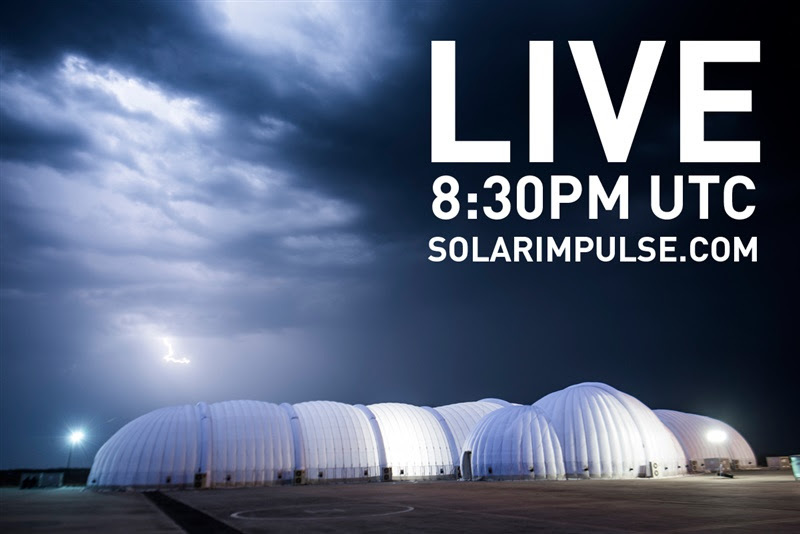 Our journalist Conor, will present you the many challenges awaiting Bertrand Piccard during this 19 hour long flight, the most demanding so far.